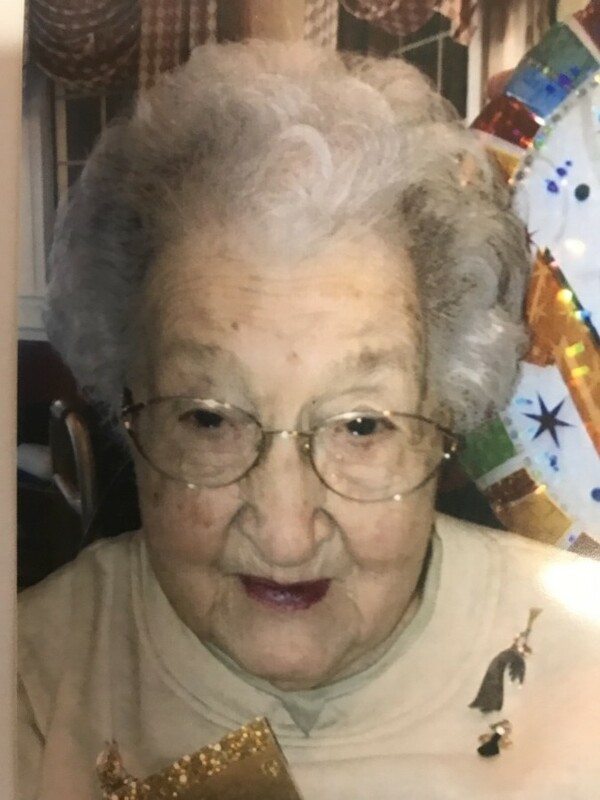 Martha Allison Woodworth, 101, of Poland, Ohio died Thursday evening October 18, 2018 at Inn at Walker Mill inBoardman. She was born February 3, 1917 in Youngstown, Ohio, a daughter of Peter E. and Sadie (Douglass) Bence and had been a lifelong area resident. She was a graduate of South High School in Youngstown and had worked as a salesperson for McKelvey's Department Store for many years. She was a member of Heritage Presbyterian Church. She was a member of the Miriam Chapter Order of the Eastern Star No. 278 and Past Matron, Past Mother Advisor of Youngstown Assembly No. 16 Order of the Rainbow for Girls, member and Past President of Clotilda Club, member of the L.B. Circle, volunteer for Southside Medical Center and a volunteer in the workshop for Western Reserve Auxiliary. She had also worked as a volunteer for Beeghly Oaks Nursing Home and had worked for the Board of Elections. She leaves her daughter-in-law, Susan Woodworth of Boardman, as well as her three grandchildren, Billy (Nicola's) Woodworth of Los Angeles, California, Michelle (Thomas) Hite of Boardman and Brian Woodworth of Boardman. Besides her parents, Martha was preceded in death by her husband, Eugene Wordworth, and her son, Richard Woodworth. Services will be held at 4:00 p.m. Friday October 26, 2018 at the Cunningham-Becker Funeral Home in Poland with Reverend Terri Swails officiating. Interment will be at Lake Park Cemetery in Youngstown. Friends may call from 2-3:45 p.m. prior to the service at the funeral home. The family would like to thank the staff at The Inn at Walker Mill for the kind and compassionate care given to Martha.